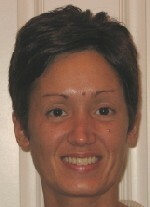 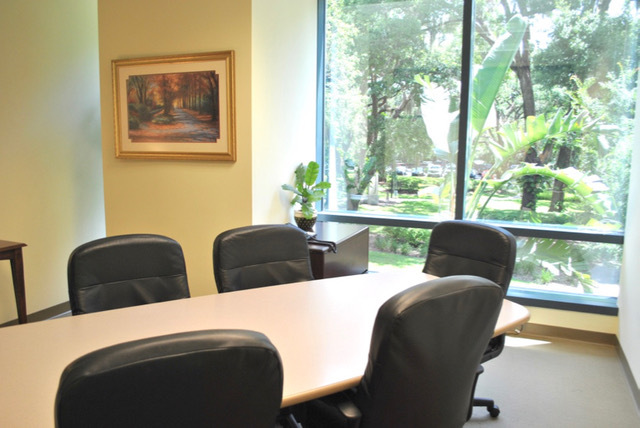 PS Tampa East is strategically located alongside I-75 at the MLK exit, about 4 miles south of the I-4 / I-75 interchange. 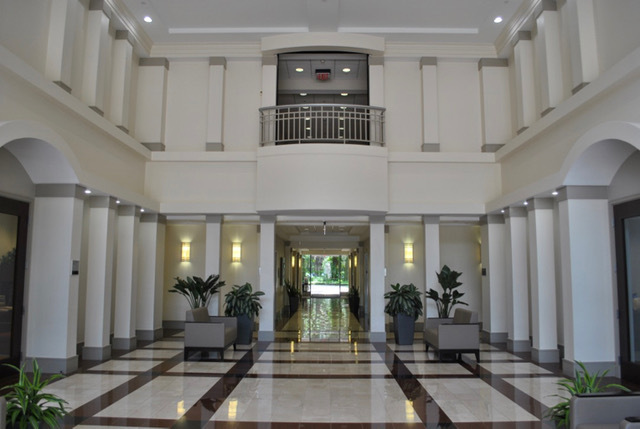 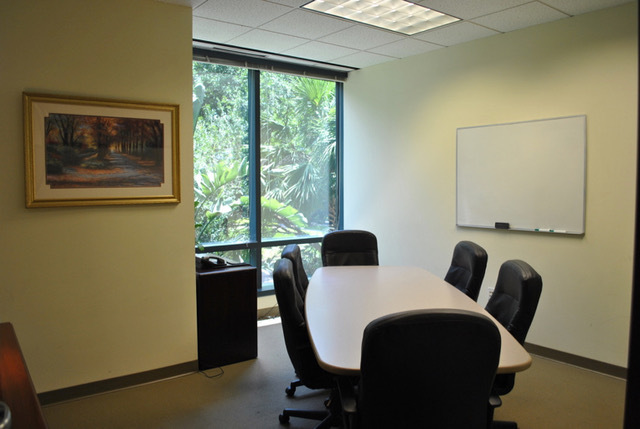 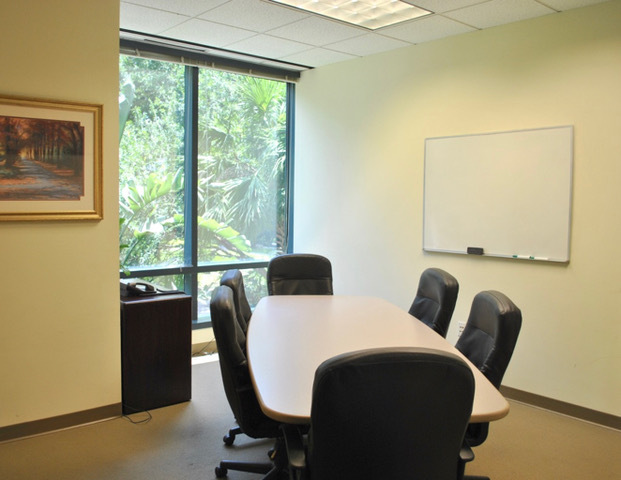 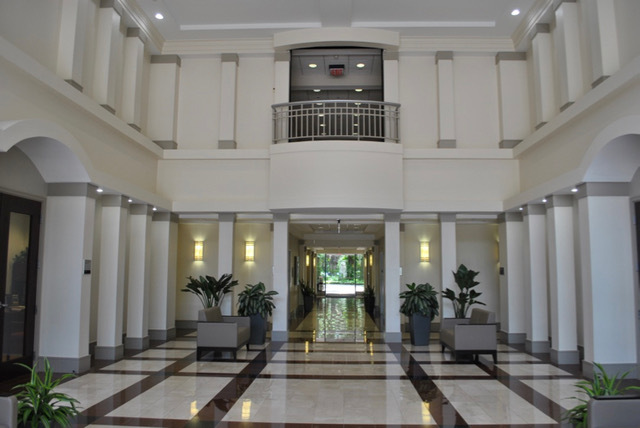 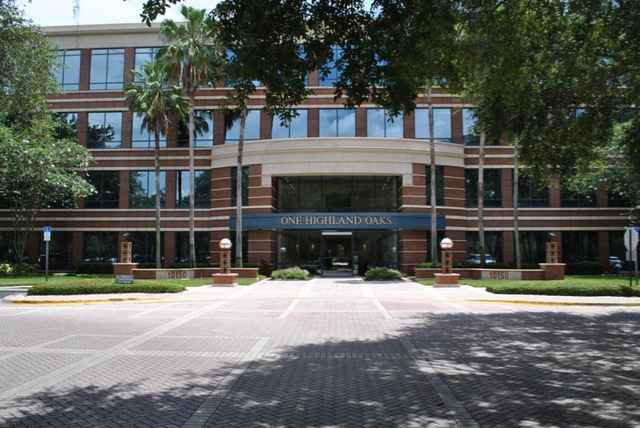 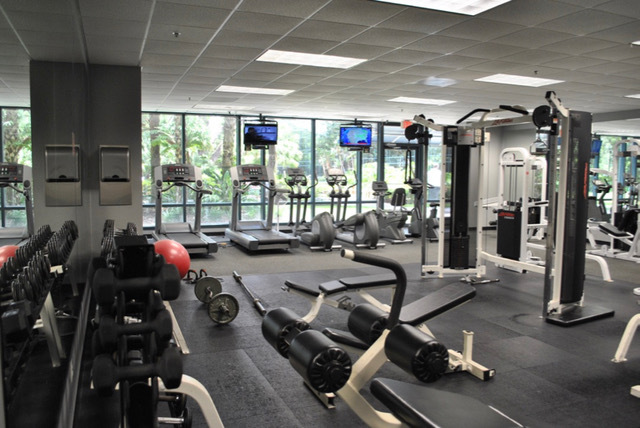 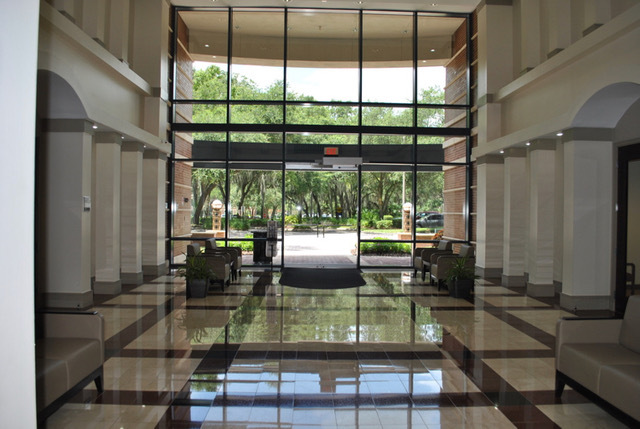 The building, One Highland Oaks is situated in one of Tampa’s most prestigious areas for business. 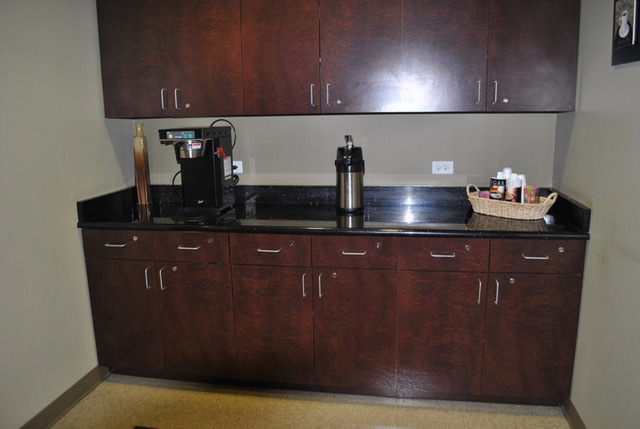 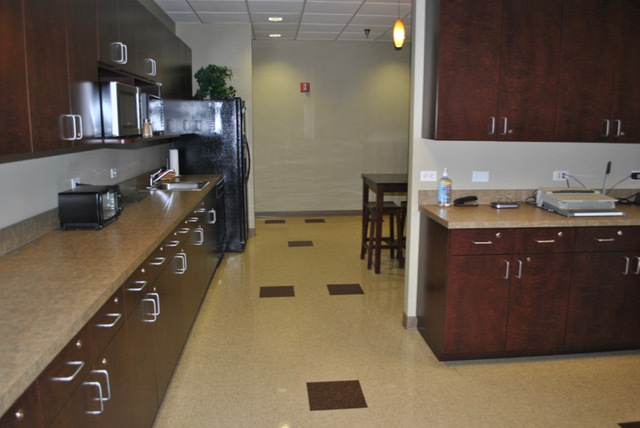 There is a deli in the building and ample surface parking. 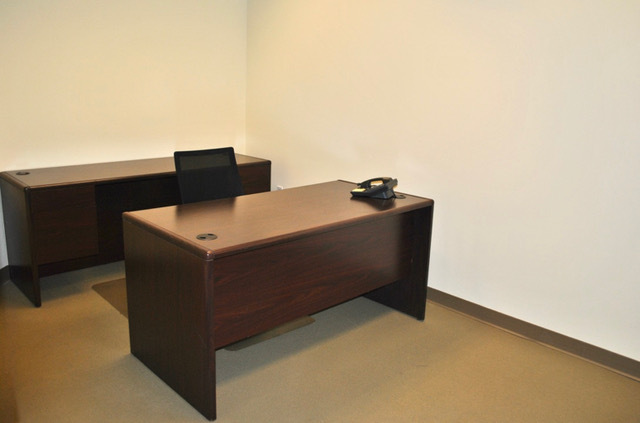 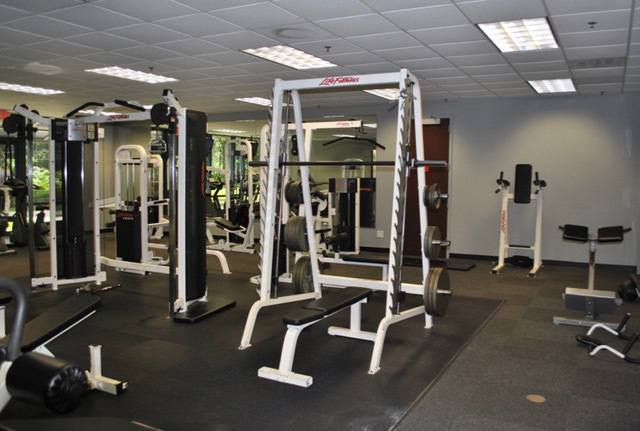 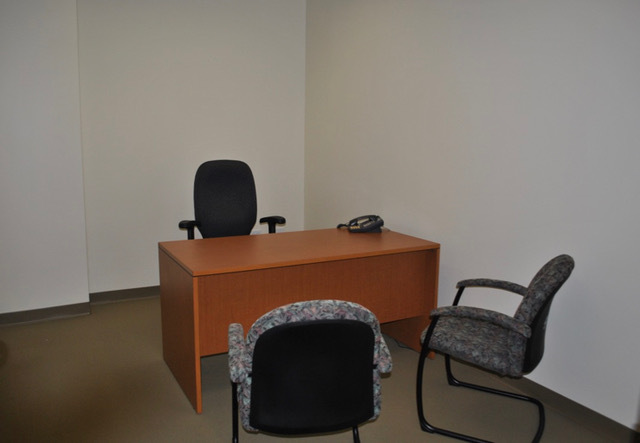 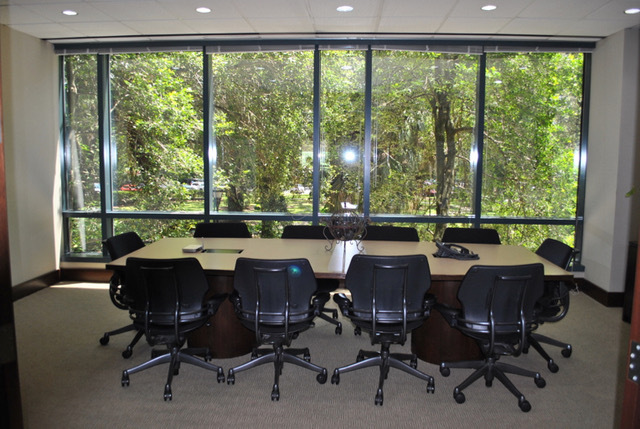 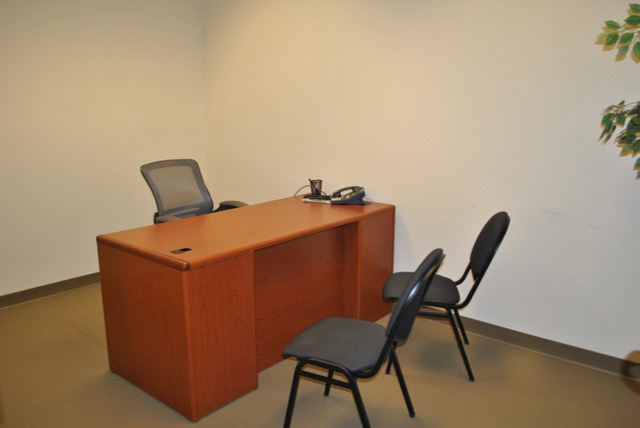 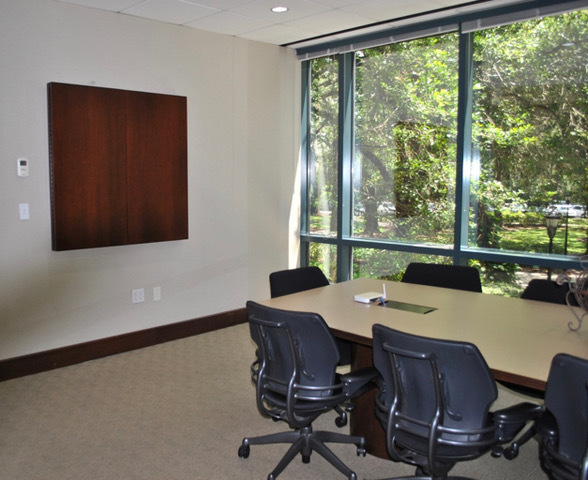 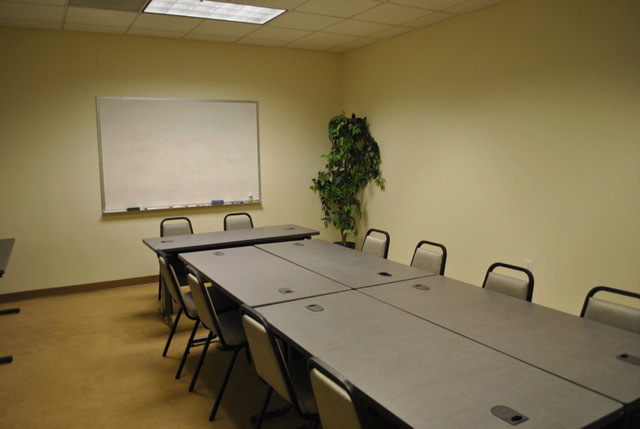 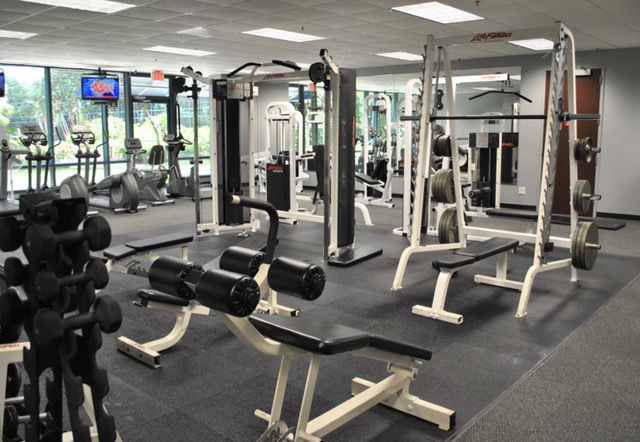 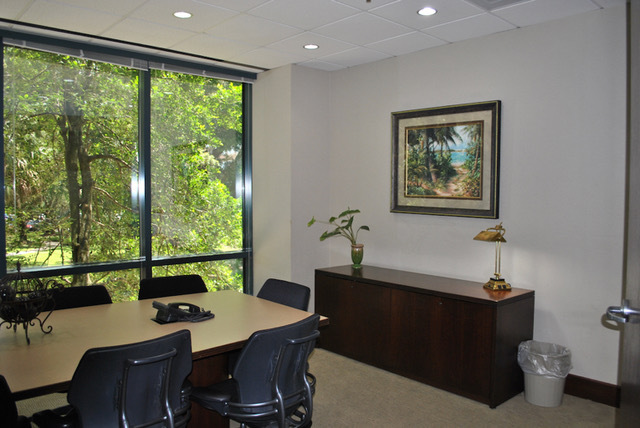 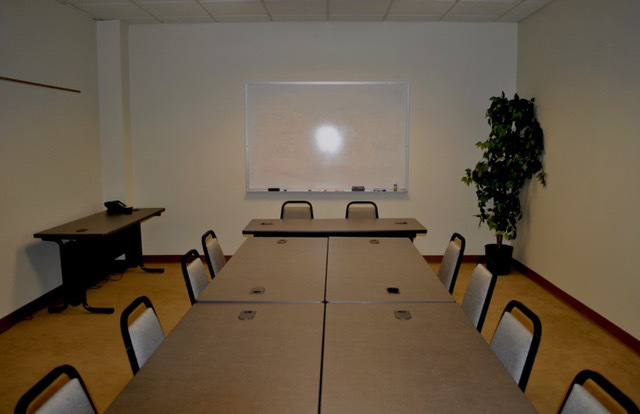 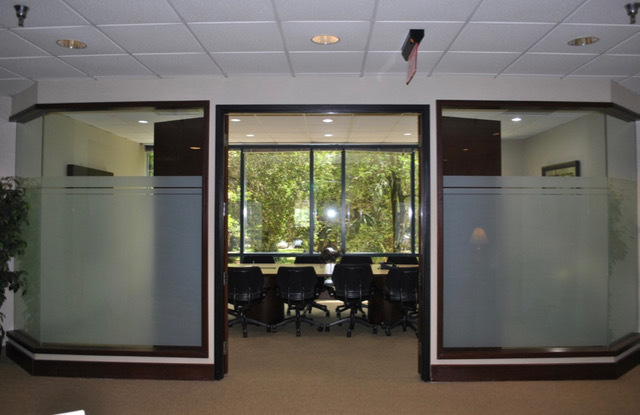 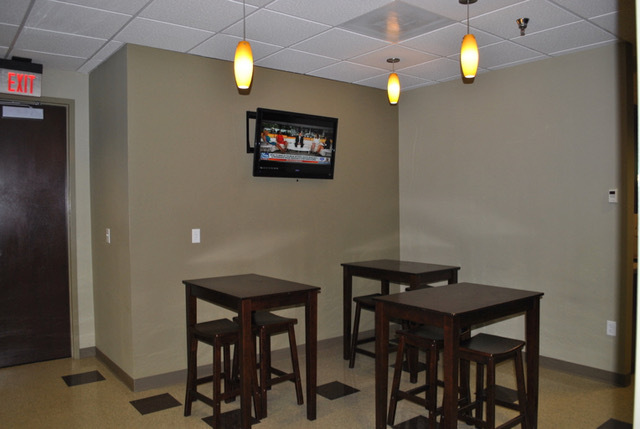 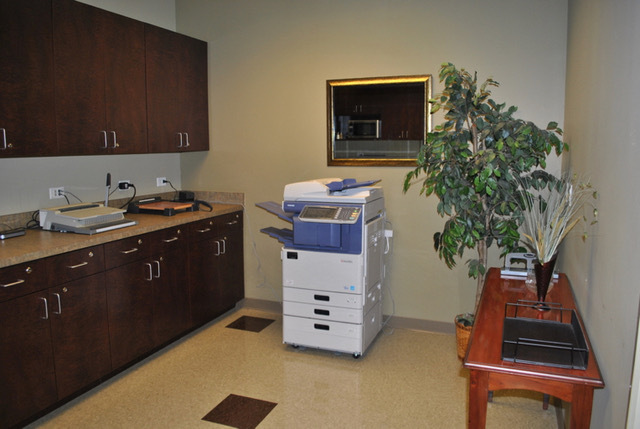 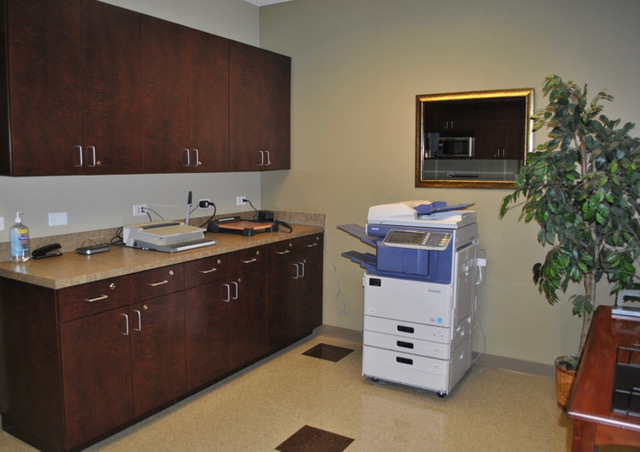 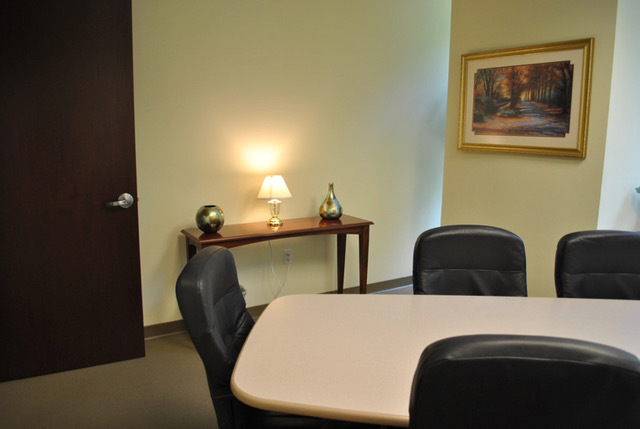 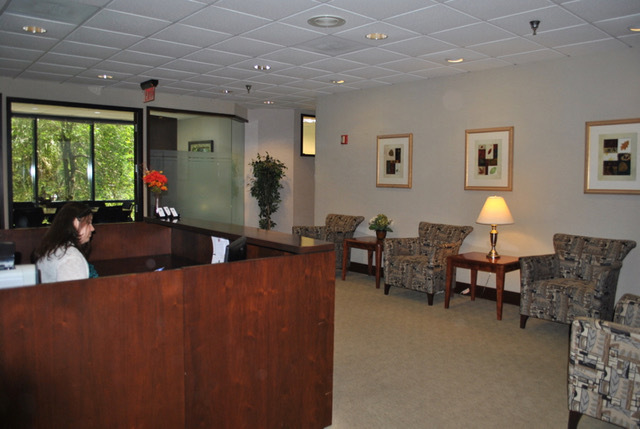 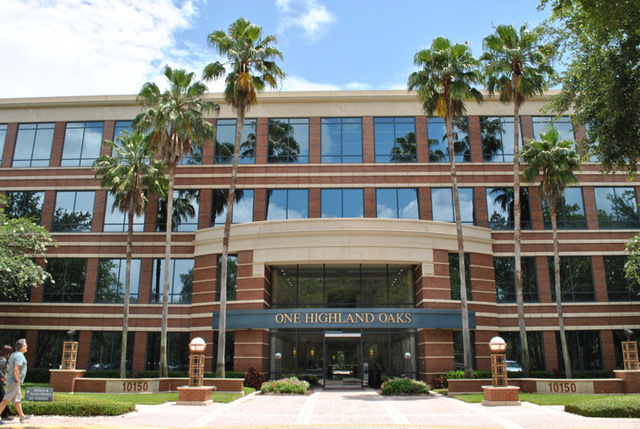 Highland Oaks is the perfect location for your business. 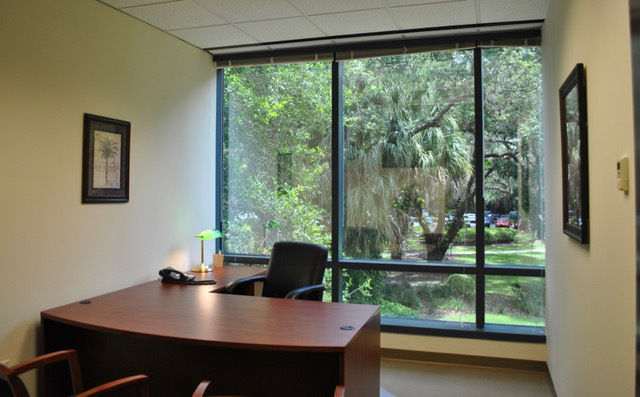 From here you can reach all of the greater Tampa area in a matter of minutes. 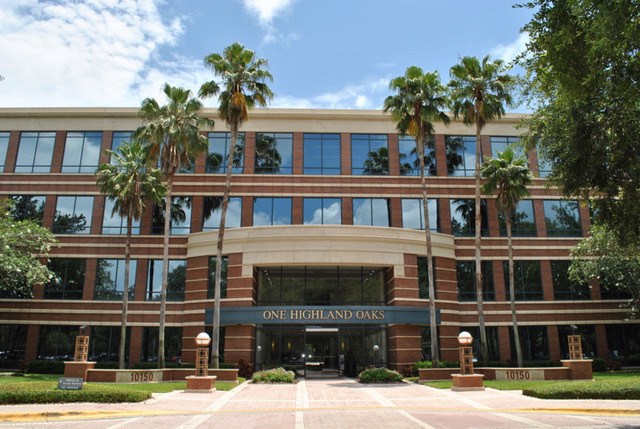 Highland Oaks is an 88-acre Class A office park with just under one million square feet of office property. 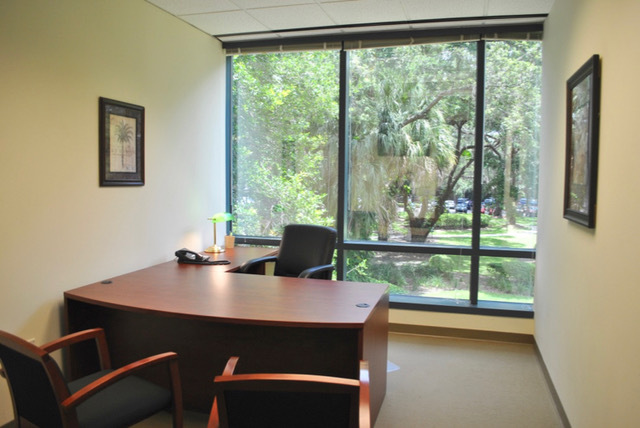 The park is conveniently located in the I-75 corridor of Tampa’s suburban office submarket in Hillsborough County.